There are three major reasons for M&A failure—flawed strategy, misguided valuation, and ineffective integration. And Yahoo is a classic case study in how these three factors can destroy company value. The first reason for failure is flawed or unclear strategy. The strategic rationale for acquisitions must be soundly based on a company’s clear core competency. Growth opportunities should be centered in areas where a firm has distinct advantages, not on areas of overt weaknesses. Betting that a merger or acquisition will solve a company’s problems is like expecting a marriage to resolve the individual difficulties of two troubled people. How effectively did Yahoo tie M&A activities to a core competency? Unfortunately, over the years of Yahoo’s existence, the company was tentative, if not schizophrenic, about what its core competency actually was. This not only made it difficult to define a clear M&A strategy throughout the company’s history, but also led to disastrous valuation judgments. 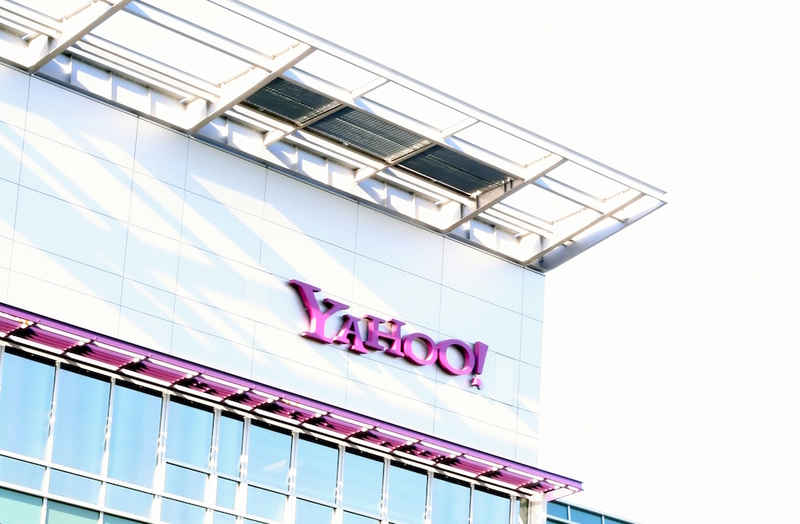 Yahoo began as a portal to organize the internet, using hundreds of employees to categorize requests for websites to be added to its directory. Other services such as news, sports, and email were added around the directory. But the sprawling web eventually defied complete classification, and Yahoo’s core started to collapse. In 1999, Yahoo decided it would focus on becoming a digital media company and purchased Broadcast.com in a $5.7 billion acquisition. While the deal made Broadcast.com founder Mark Cuban wealthy, Yahoo was years too early in moving to digital media and had radically overvalued the transaction. Betting that a merger or acquisition will solve a company’s problems is like expecting a marriage to resolve the individual difficulties of two troubled people. In 2002, Yahoo decided it would become a search company and attempted to buy an upstart company named Google on the cheap. The companies could not agree on valuation, and the deal collapsed. This time Yahoo was too timid and had dramatically undervalued Google by billions of dollars. Yahoo was determined to move ahead with search and spent a more modest $2 billion to acquire targets that included Inktomi and Overture. But Yahoo found it tough to compete with Google search algorithms. By 2007, Google’s revenues had easily lapped Yahoo’s. Not to worry—the second coming of co-founder Jerry Yang was on the horizon. In 2005 Yang had orchestrated a brilliant deal for Yahoo to acquire 40 percent of Alibaba, now regarded by many as the best investment ever made by an American company in China. As Yang returned in 2007, perhaps he could discover a new core for Yahoo. Although Yang did not make any multi-billion dollar acquisitions, he did turn one down. In 2008, Yang rejected a bid from Microsoft to buy Yahoo for about $45 billion even though the offer reflected a 60 percent premium. Yahoo investors, dismayed at Yang’s reluctance to part with the assets of Yahoo at Microsoft’s offer price, pressured him to step down as CEO. When Marissa Mayer assumed control of Yahoo in 2012, she decided the company should pursue an aggressive M&A program patterned after what Mayer had learned during her long career at Google. During Mayer’s tenure at Yahoo, the company spent more than $2 billion acquiring over 50 early-stage ventures. The goal was to achieve what I’ve dubbed “semi-organic growth,” which involves the creative blending of talent and technology of acquired firms with existing acquirer capabilities. While at Google, Mayer had seen the benefits of such a program and was determined to replicate the process at Yahoo. However, the M&A playbook that worked so well for Google was not destined to thrive at Yahoo. Whereas Google’s hugely profitable digital advertising core provided an ample cushion for acquisitions to be successfully integrated, Yahoo was under turnaround pressure. The company lacked the time and management style necessary for creativity to flourish and new services to thrive. Layoffs were much more common than bonuses. And write-downs of acquisitions became a regular occurrence when Yahoo’s quarterly earnings were reported. During its 22-year existence as an independent company, Yahoo had not been able to base M&A activities on a core identity, and that cast a pall on many of its major deals. It’s perhaps why there was no Yahoo analog to other companies’ highly successful deals—such as eBay’s purchase of PayPal, Facebook’s acquisition of Instagram, or Google’s purchase of YouTube. Rather, due to unclear acquisition strategy, valuation miscues, and an inability to foster healthy integration, Yahoo will now become just another piece of Verizon’s effort to join Google and Facebook as a digital advertising powerhouse. Yahoo’s long history as a tech industry pioneer has ended in the graveyard of independent companies. George T. Geis is a professor at UCLA Anderson School of Management. His latest book is Semi-Organic Growth, a comprehensive analysis of Google’s M&A strategy. *Photo courtesy of David Trainer/Flickr.